Daily facial moisturizers with SPF is one of the best things to ever happen in the beauty world. If we’re already taking the time to get our skin hydrated it’s because we care about our face, and we know that the most damaging thing to our skin is the sun’s harmful rays. That’s why we’re head over heels in love with daily facial moisturizers that also have SPF. And the best part it doesn’t have to cost you an arm and a leg to keep your skin looking young and healthy. Below are our 8 favorite moisturizers you can pick up on your next Target run, and why we love them. 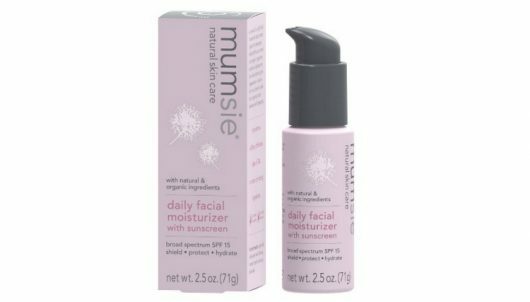 Mumsie’s daily facial moisturizer with SPF 15 is made from natural and organic ingredients. 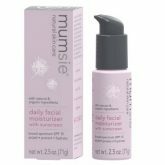 This moisturizer was created with pregnant women in mind, as it helps with pregnancy blemishes. However, it’s a great daily moisturizer for any woman especially those who prefers organic ingredients and may have sensitive skin. 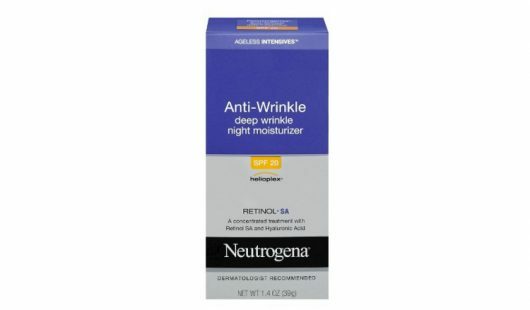 This moisturizer not only provides protection from the sun, it also reduces fine lines and wrinkles. 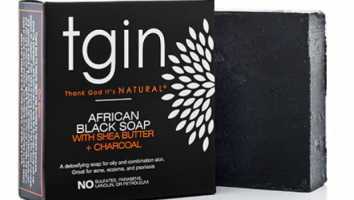 It nourishes the skin to keep it looking young. 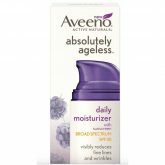 This Aveeno moisturizer has vitamin C and E and antioxidants that nourishes the skin and helps replace elastin and collagen. 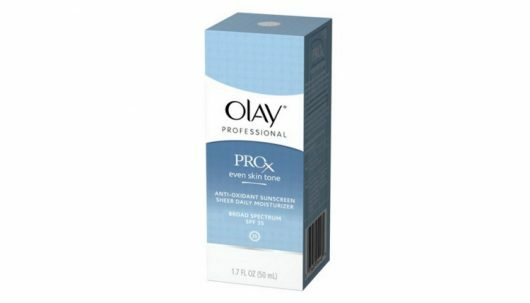 This daily moisturizer not only helps protect the skin surface from damaging UV rays, it also helps prevent future skin tone damange. 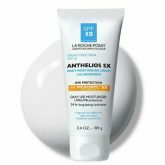 Has UVA/UVB protection and a high concentration of SPF. 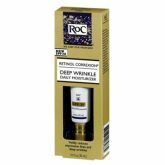 This daily moisturizer helps reduce expression lines and deep wrinkles. 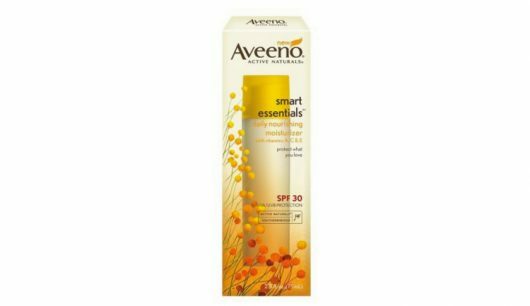 It also contains broad spectrum SPF 30 that protects from UVA/UVB. 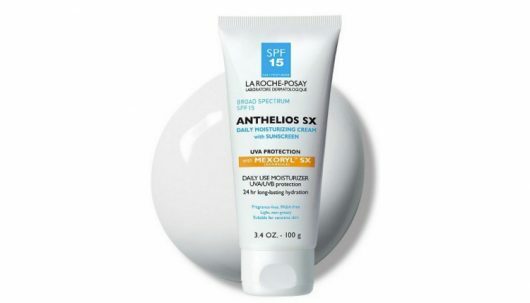 The Anthelios SX daily moisturizer provides 24-hour hydration as well as UVA/UVB protection. 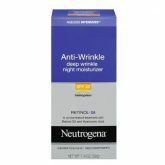 This 5 star moisturizer is light and goes on smoothly, without leaving your skin white. 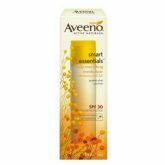 The Aveeno smart essentials daily moisturizer with SPF 30 is full of vitamins that helps the skin retain moisture, without leaving it oily. 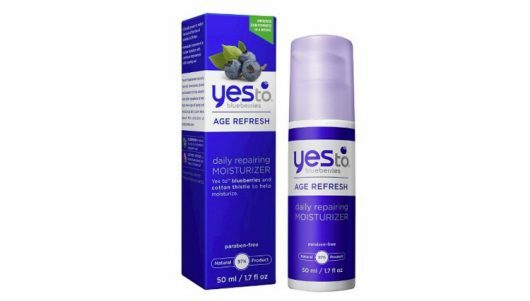 This daily moisturizer is made from blueberries and organic cotton thistle, which is clinically proven to help with collagen production and skin damage. It also provides natural UVA and UVB sun protection due to it’s unique blend of zinc oxide and titanium dioxide. 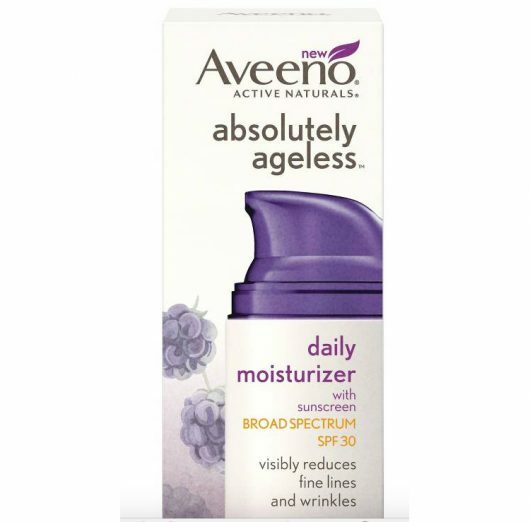 This daily moisturizer has great reviews. 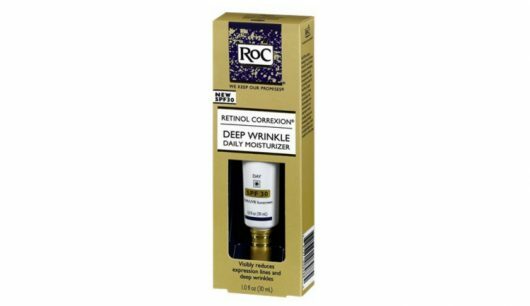 It’s designed to smooth skin, help with age spots, and reduce wrinkles while also providing sun protection. 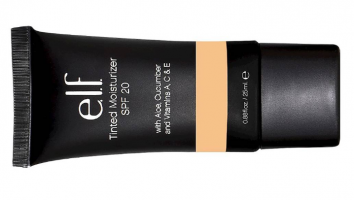 Tinted moisturizers are a great alternative to foundations, especially in the summer time when foundations can feel so heavy. 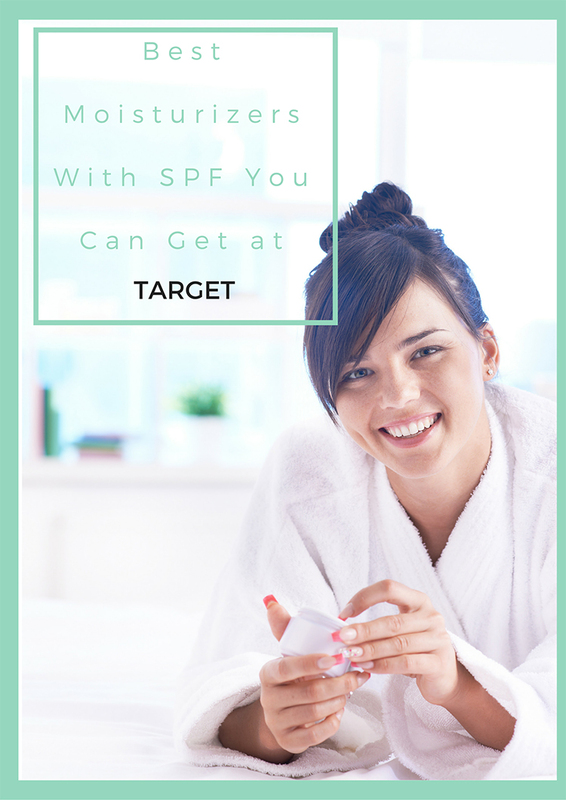 Tinted moisturizers are lightweight moisturizers for your face and neck that provides coverage from the sun andRead More. Here are some essentials that are stylish on land or sea or traveling in between, that gives you that cool collected summer look. 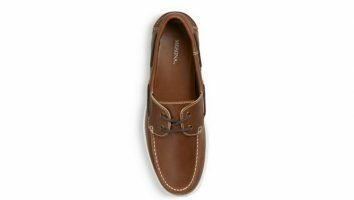 Men’s Milo Boat Shoes – Brown – Merona™ Boat shoes are classyRead More. Now that summer is underway it’s the perfect time to hit up TARGET, walk down the swimwear aisle, fill your cart, and then channel your inner Gisele Bundchen and model the pieces in your cubicleRead More. We love summer, from the tip of our heads to the bottom of our toes. The salt water and pool parties leave our hearts happy, but unfortunately it leaves our hair dry and unruly. NextRead More. Honest Company Face & Body Lotion – Sweet Orange Vanilla 8.5oz This nourishing lotion was designed for kids, but it’s also great for adults too. 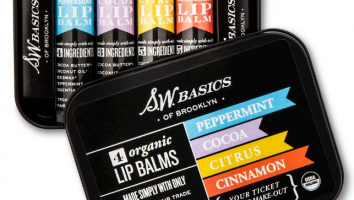 It’s formulated with natural oils and organic botanicals. It leavesRead More. We live crazy busy lives. Every day we subject our bodies to all kinds of stresses, from over-working to sleep deprivation, lack of exercise to less-than-ideal diets. Modern life is stressful and our whole bodyRead More.